The Border Security Force (BSF) on Friday said that 15 Pakistani soldiers have been killed in the past week after Indian security forces personnel retaliated to the repeated ceasefire violations by Pakistan along the border in Jammu and Kashmir. 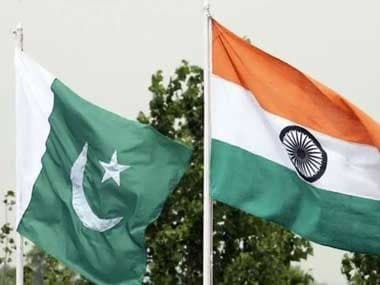 "We are not yet confirmed about the number of causalities on the other side, but approximately, 15 Pakistani army men have died," ANI quoted Arun Kumar, ADG, BSF, as saying. He also said that India's security forces would never fire on civilian population but would retaliate if Pakistan violated the ceasefire. NDTV also reported that two Pakistani Frontier Force soldiers and 13 Pakistan Rangers had been killed, according to an initial assessment by the BSF. Meanwhile, two civilians have died in India because of the repeated ceasefire violations by Pakistan. 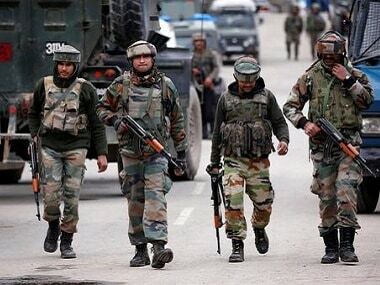 One civilian was killed in the Khor belt of Jammu district while another was killed due to Pakistani shelling along the Line of Control in Mendhar sector of Poonch. Pakistani troops have been pounding border hamlets with heavy mortar shells to especially target civilians in the latest round of ceasefire violations by the neighbouring country. In the past four days, a six-year old boy and a man have been killed and 24 civilians injured while over 60 cattle have perished and 200 cattle left injured in firing by Pakistani troops. Scores of houses and other structures along the international border in Jammu district are riddled with ammunition from across the border. The situation worsens during night-time as villagers struggle to find a safe place to escape from the gunfire. "Pakistani troops are now increasingly targeting civilians. They are resorting to heavy mortar shelling and firing targeting our houses and animals," Subash Chander of village Suchetgarh said. Subash, whose seven family members were injured as shells exploded in the compound of his house close to the border in Suchetgarh, said the Pakistani troops rain mortar bombshells and fire from automatic weapons targeting civilians. 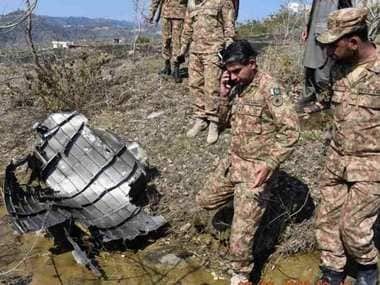 "We are sitting ducks for the Pakistani troops, who find civilian targets and their properties to target after they failed to fight with BSF troops," he said. The firing from across the border had intensified from 21 October when BSF killed seven Pakistan Rangers and a terrorist in retaliatory firing. Many people from border hamlets in RS Pura, Arnia, Hiranagar, and Pargwal sectors have fled their homes and taken shelter in migrant camps set up by the state government at safer places. "As the shell landed in our compound, there was a deafening blast and splinters injured us mostly in legs. All were lying in blood," Subash's wife Kamlesh Devi said. Kamlesh along with her daughter Sukhi is undergoing treatment in GMC hospital. Daljeet Kaur, who was working close to her house in Chand Chak (RS Pura), was injured when a mortar shell exploded. She was taken by her husband to a hospital. "It looks as if Pakistan is specifically targeting civilians and cattle with specific. 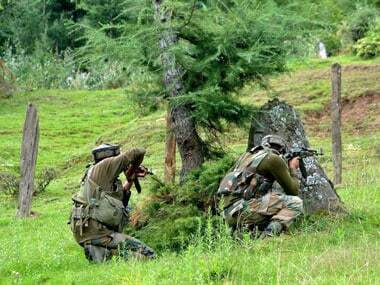 Their guns look for human targets," Kaur said. In Suchetgarh, Ramesh Chander was returning home on a motorbike when a shell exploded near him, injuring his leg. In Karotana Khurd hamlet close to the border, Pakistani troops shelled the houses of Kuwinder Singh and Bishan Dass. "We passed the night huddled in one room as the house was shelled," said Kulwinder, who later left his home along with his mother, wife and two daughters. There are similar horrific tales from people, who feel they living under the shadow of death.